When it comes to marijuana dispensaries and their rules, it seems that anything goes with California’s law makers. The newest rules have dispensary operators scrambling to keep their doors open. While Californians have (for the most part) welcomed marijuana dispensaries to their communities, the state’s law makers have been unable to come to terms with the new industry, and have been unable to come to a conclusion on state-wide rules. That is, however, until a few weeks ago when Governor Brown signed new legislation in regards to the state-wide marijuana industry. This new legislation affects more than just who can work in a dispensary, or more than rules regarding marijuana payment processing systems. This new rule brings forth licensure both – state and city – for dispensaries. The problem is that Los Angeles does not offer city-wide dispensary licensing. Oddly enough, thanks to the citizens voting for Proposition D in 2013, dispensaries are not legal in Los Angeles. These dispensaries only have “limited immunity… from prosecution” according to Prop. D. There are currently 1,500 or so dispensaries in the city of Los Angeles, and they are all at risk of closing. So, what do you do if you are a marijuana merchant in Los Angeles? First off, don’t panic. Yes, it seems natural to panic. You’re operating a business that isn’t 100% legal on a city-wide level, and you may be afraid of what will happen. Well, thankfully, there is a state-wide legality for marijuana dispensaries. These new laws are a good thing, and they help better regulate the medical marijuana industry. Without these state-wide bills, local ordinances can make their own rules and regulations as they please. These new rules create a Bureau of Medical Marijuana Regulations (sounds fancy, doesn’t it), and it will be operated under California’s Department of Consumer affairs. This helps better regulate the businesses – and gives consumers a place to formally complain if something goes wrong. 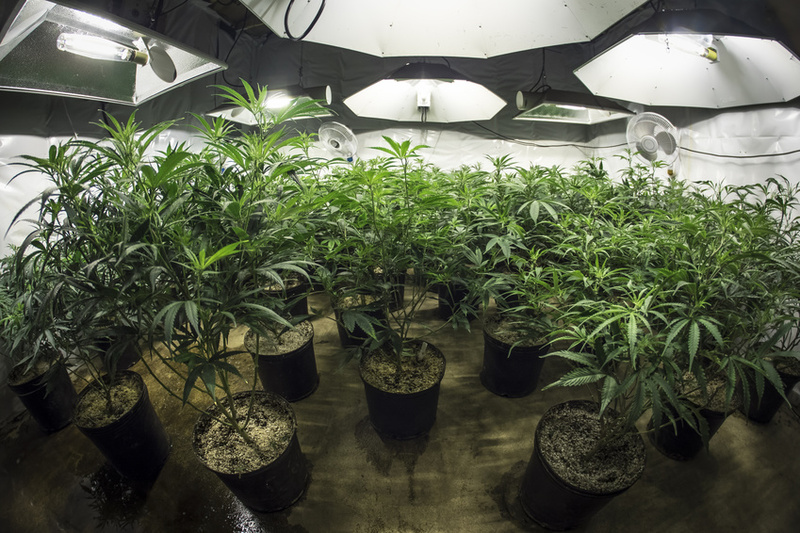 It also helps further legitimize the often-controversial medical marijuana industry. Typically, the biggest issues medical marijuana merchants have is locating a marijuana payment processor. However, Los Angeles dispensaries now have to worry about new state-wide regulations. The best thing that existing dispensaries can do is rely on the state laws, which look to protect both dispensaries and consumers. Let us help you with Marijuana Payment Processing today! This entry was posted in California Marijuana and tagged California Marijuana, Los Angeles Dispensaries, marijuana payment processing by admin. Bookmark the permalink.